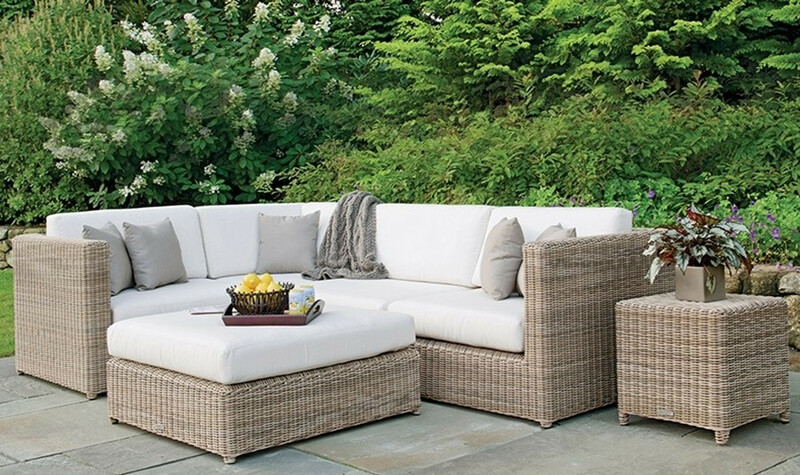 The highly adaptable Sag Harbor Collection converts your exterior space into a relaxing lounge area. Customize your seating arrangement using any combination of the many offered furniture pieces in this collection. Each piece is hand-built using a rustproof aluminum frame and only the finest all-weather wicker.